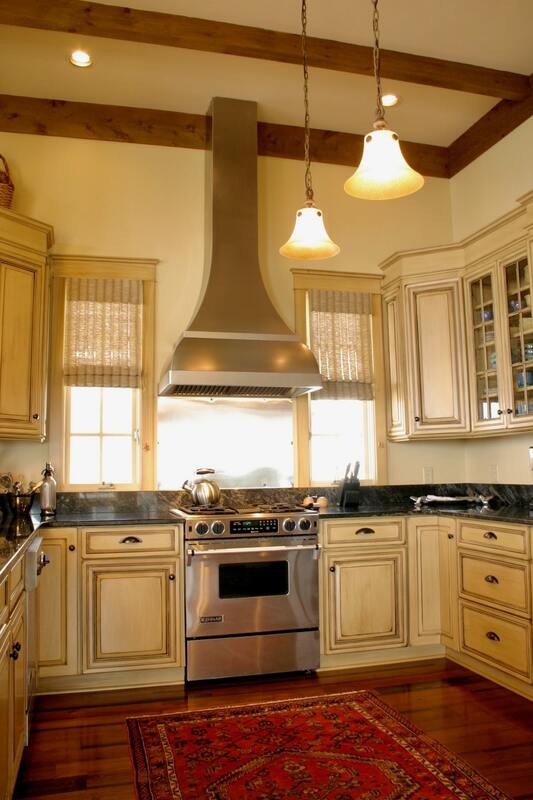 Vizcaya Lane - Burwell Associates, Inc. 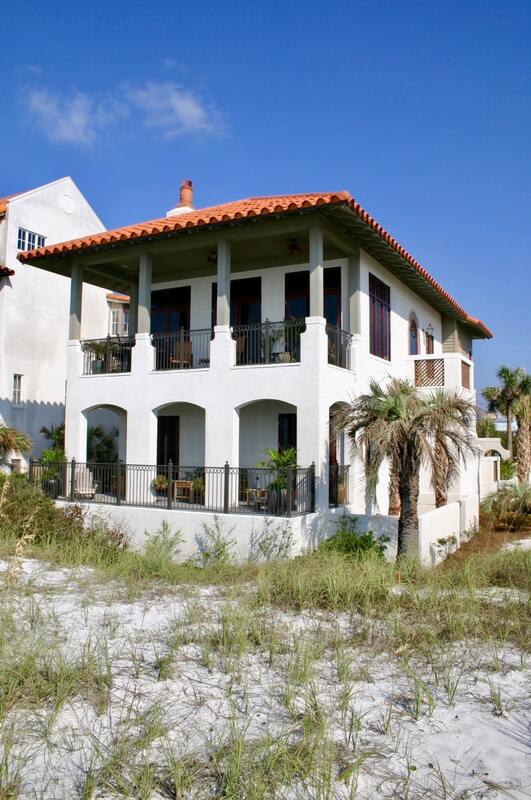 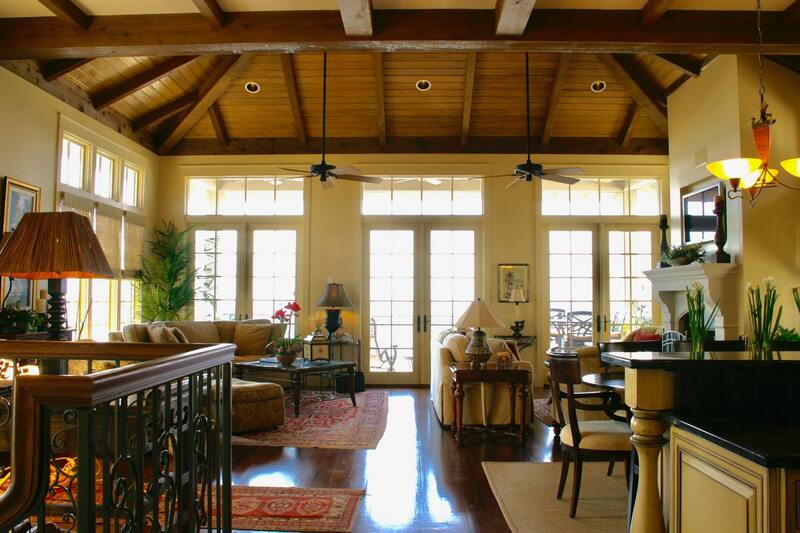 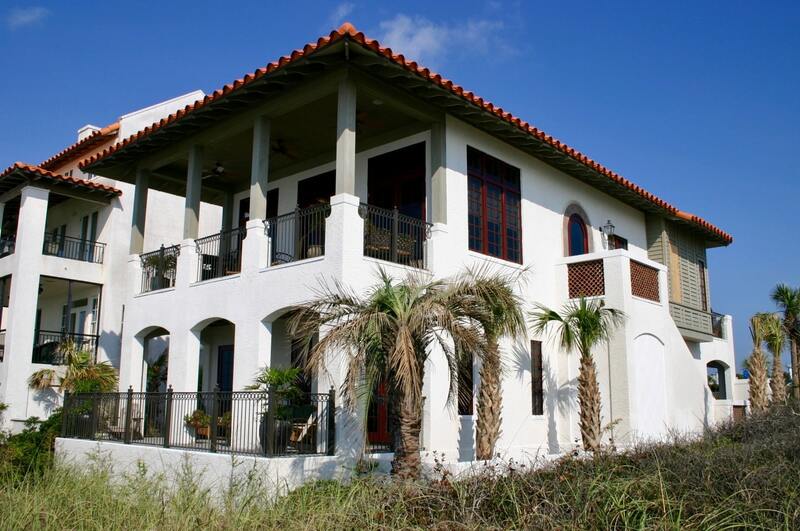 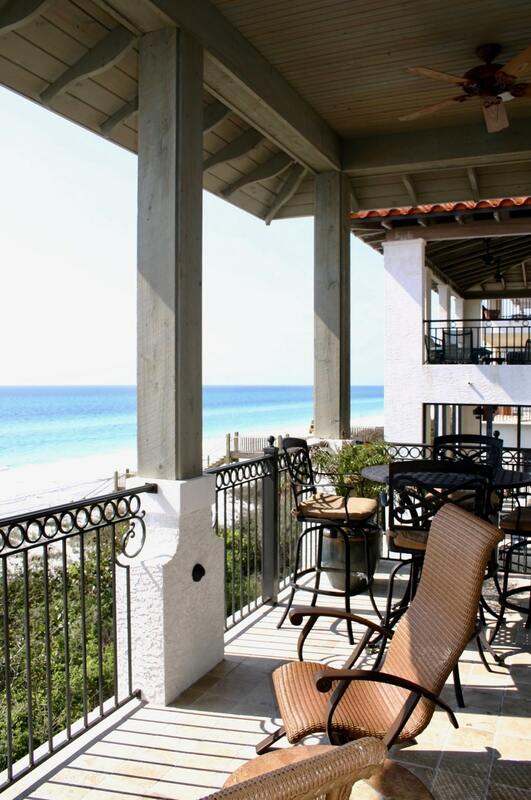 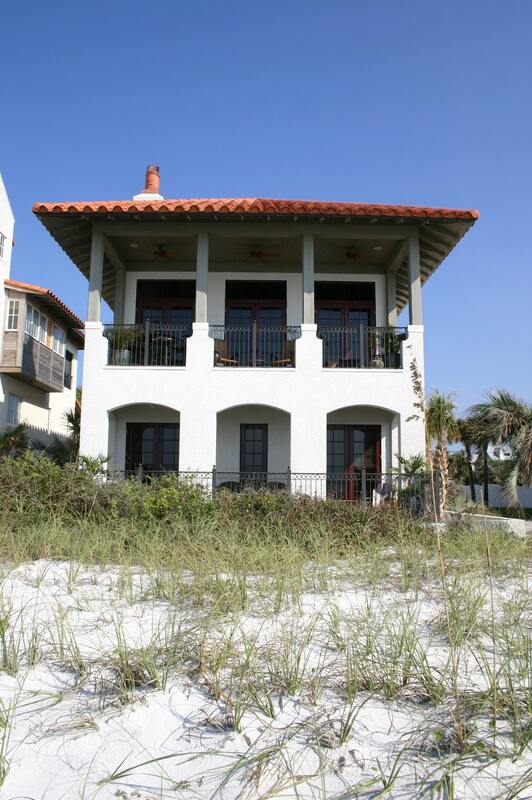 This project consisted of the renovation of an existing one-story beachfront home located in the beachside community of Dune Allen Beach in Santa Rosa Beach, Florida. 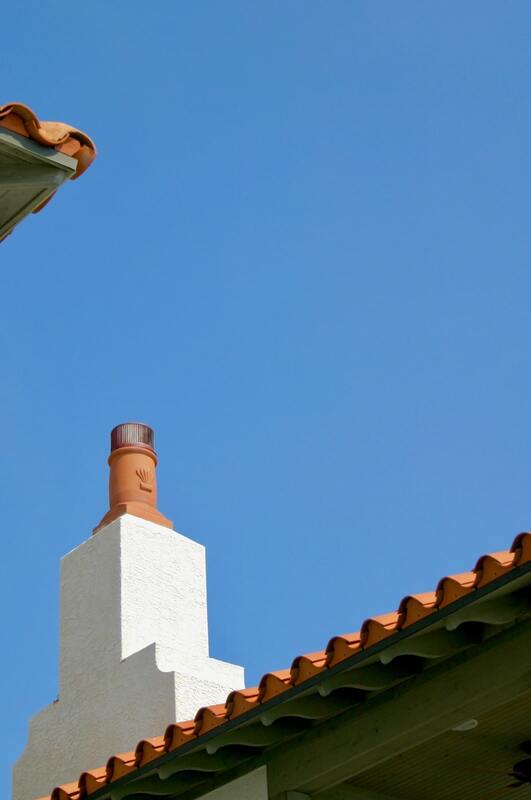 The client had recently purchased the property with the understanding that, with a modest investment and prudent modifications, the property had the potential to greatly increase in value. 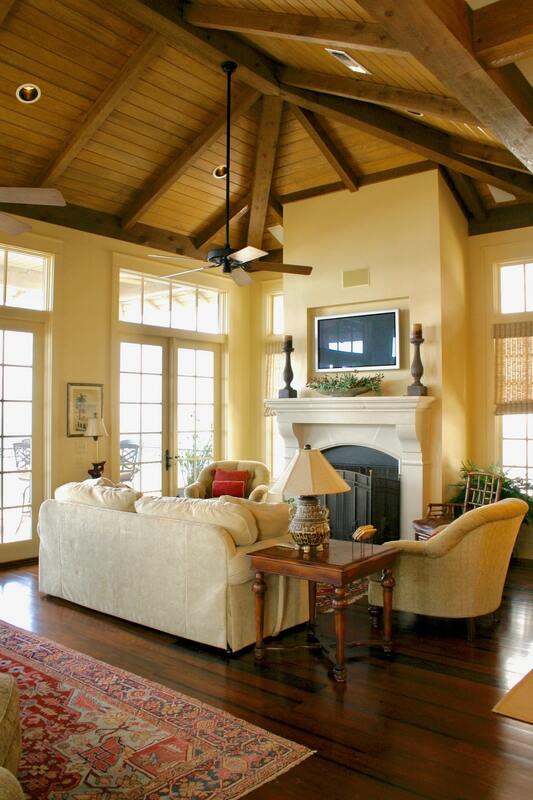 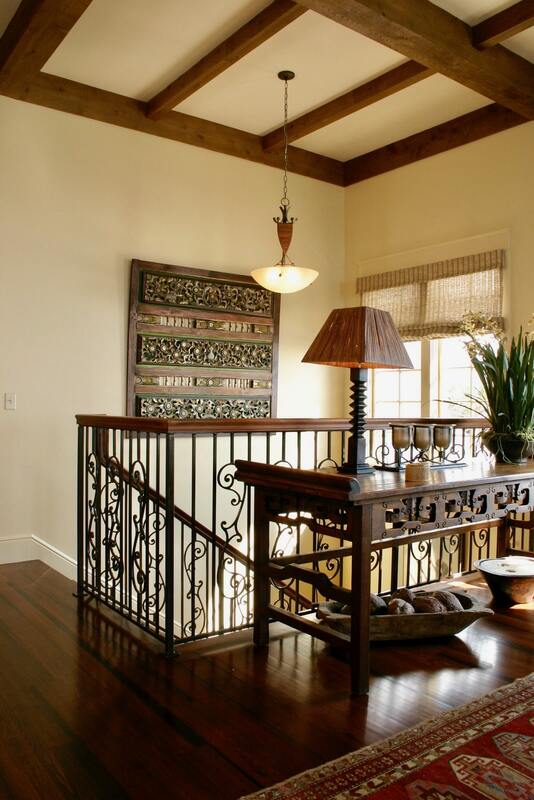 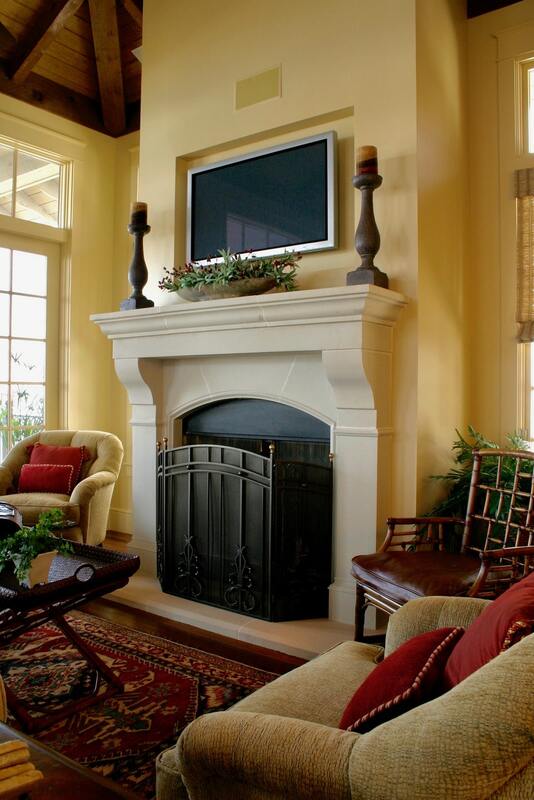 Following an initial consultation with the client and the general contractor to establish the project design parameters, Burwell Associates developed a design concept that efficiently utilized the existing structure in place to successfully achieve the client’s expectations of optimal aesthetics, budget, and construction time. 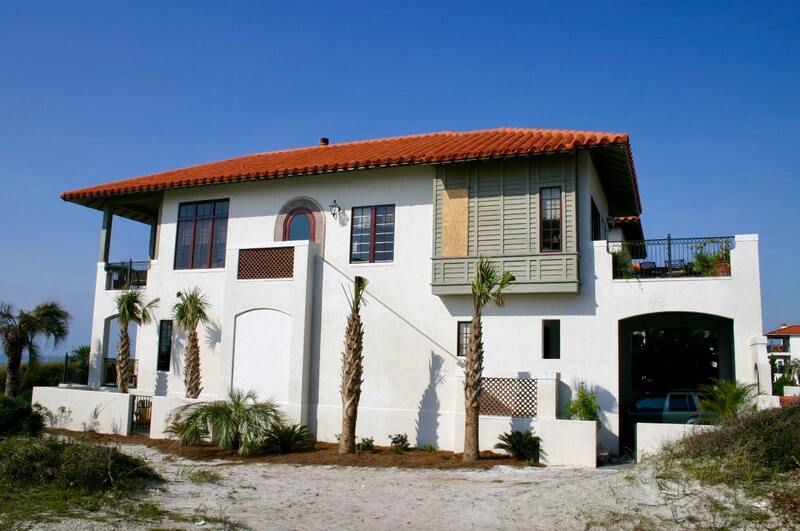 Approximately one year following the completion of construction, the client sold the property for more than twice their financial investment. 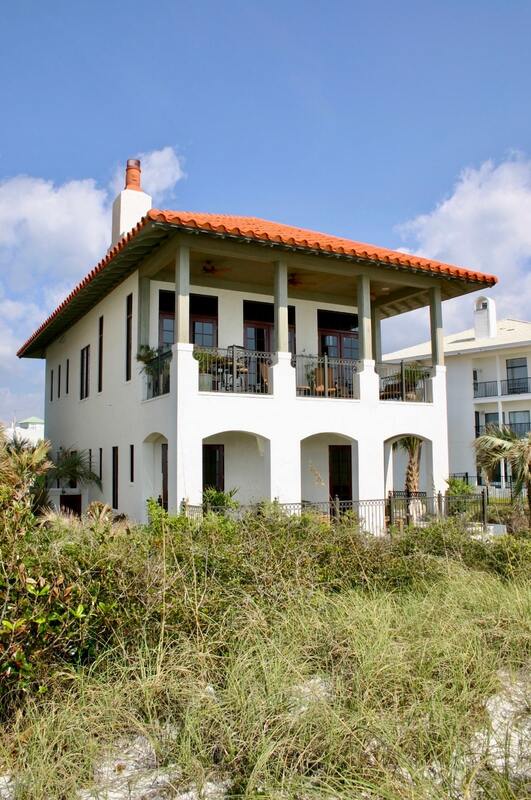 Burwell Associates Inc., located in Grayton Beach, Florida, is a full-service architecture firm and design boutique offering the discriminating client a level of service rarely found in today’s business climate.